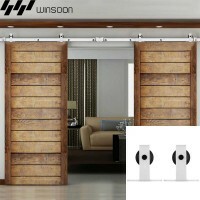 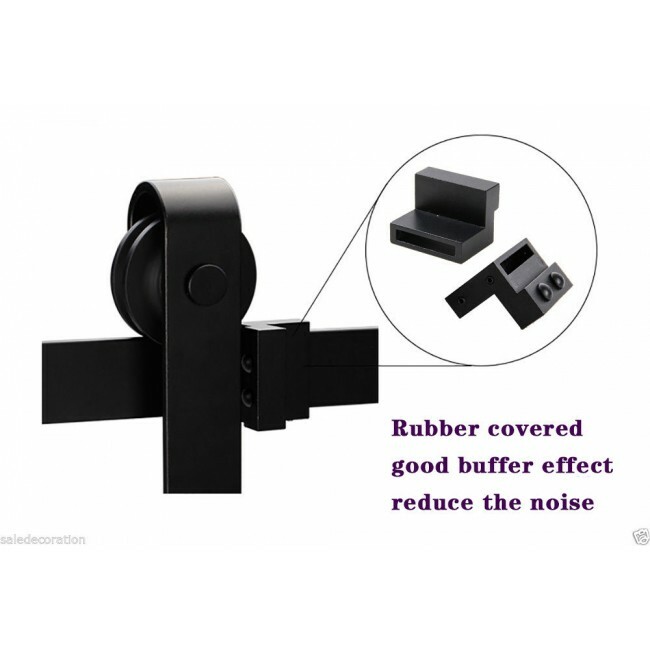 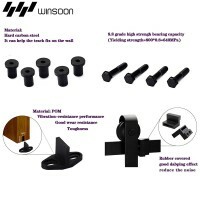 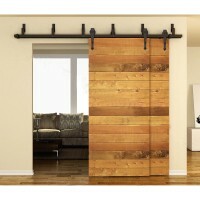 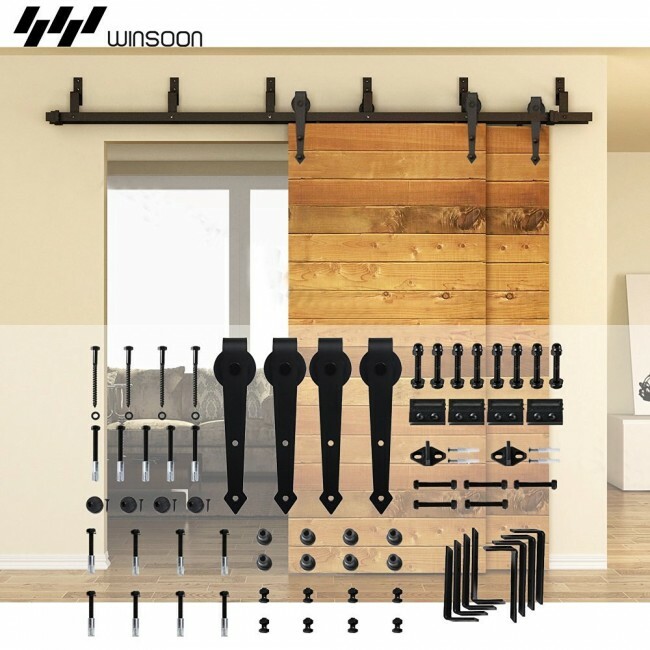 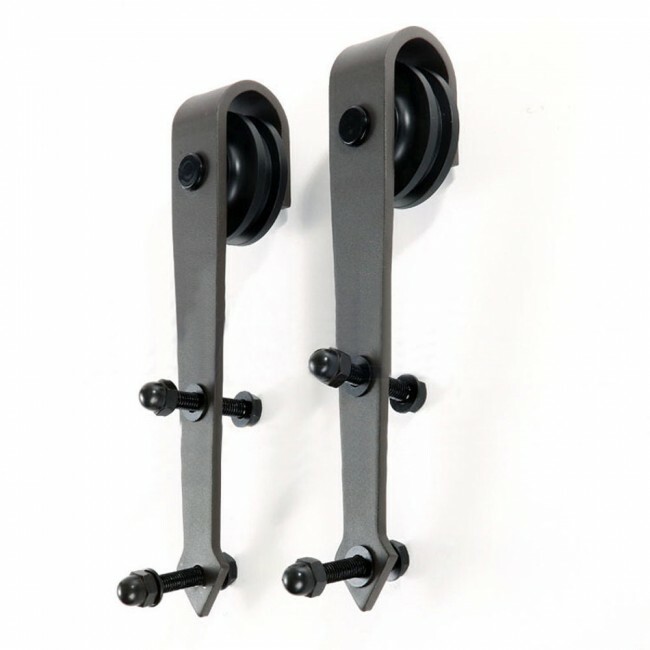 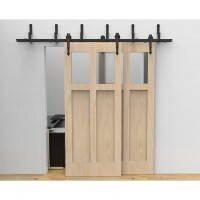 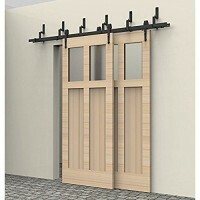 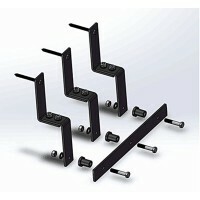 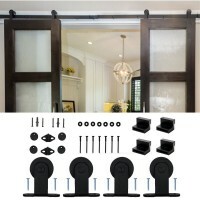 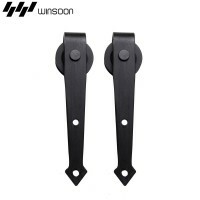 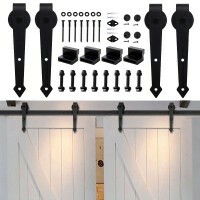 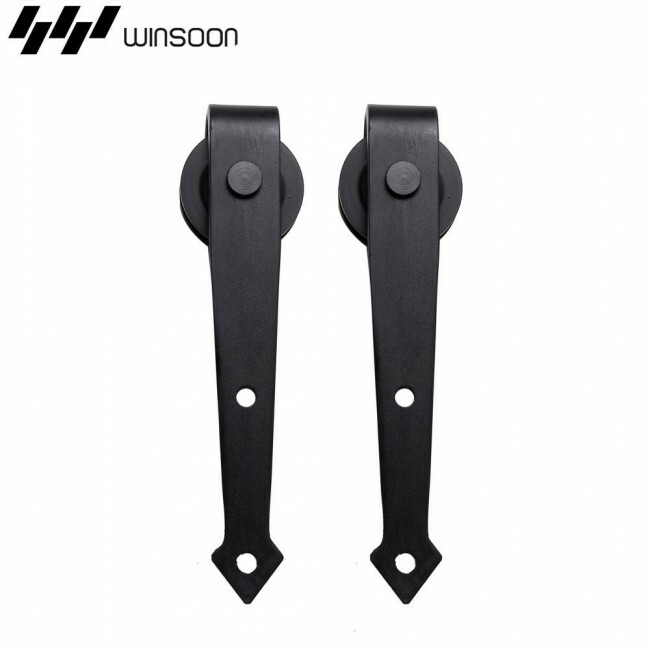 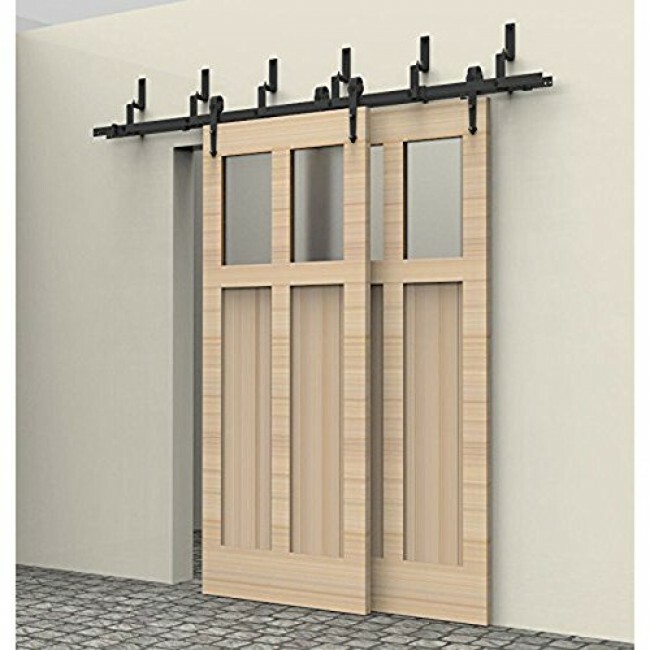 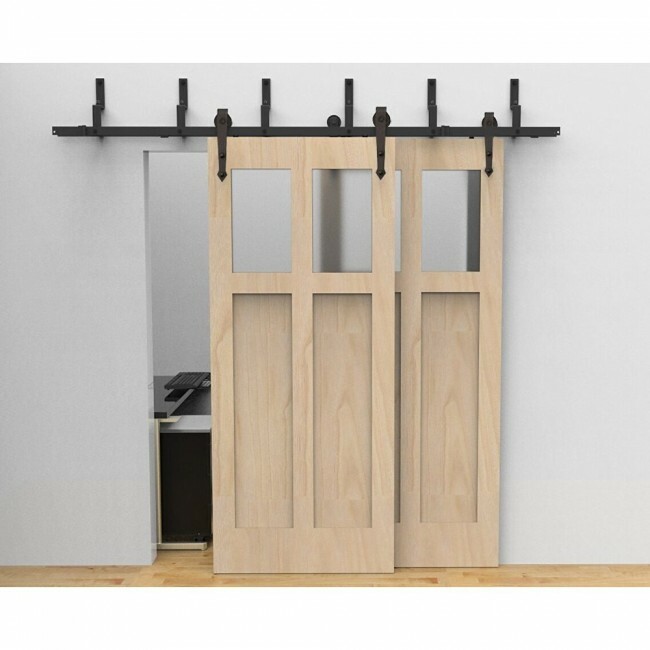 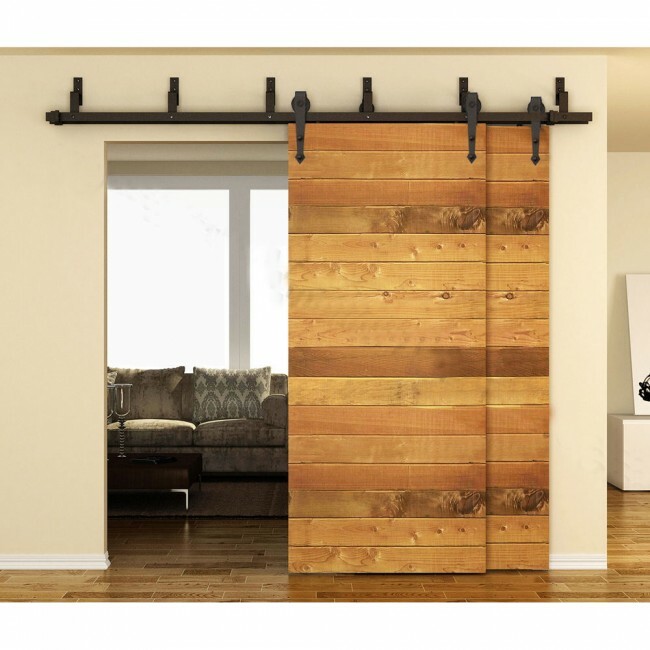 WinSoon 5-16FT Bypass Sliding Barn Door Hardware Double Track Kit Arrow Basic With Free Shipping! 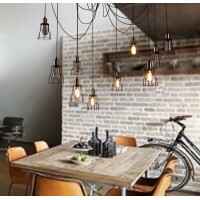 Ocasion: Kitchen, dinning room, bedroom, coffee bar, farm, etc. 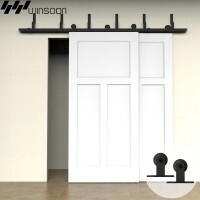 The gap between THK 40 mm door panel and the wall is about 16 mm, height from the top of the door panel to ceiling is about 300 mm for reference.